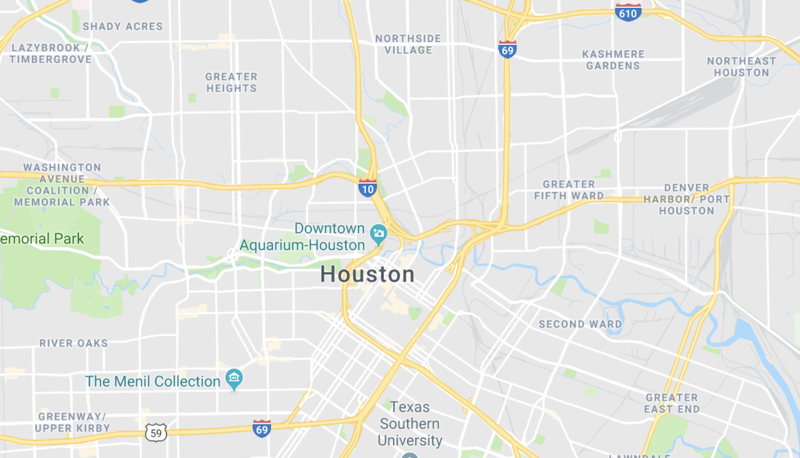 Mobile Anesthesiologists has a reputable standing in the greater Houston area, and our footprint is only continuing to grow. Our Houston clients work with us because we are the #1 choice in anesthesia for office-based surgical practices, and our services are always tailored to meet their needs. We are proud to partner with so many leading physicians in the area, and we look forward to working with you, too. Mobile Anesthesiologists always works with our patient’s best interests in mind, clinically and financially. Improve your physicians’ quality of life by giving them more autonomy, freedom, and control over their professional life. Physician-only staff and critical care trained nurses ensures you are receiving the best anesthesia services available. Mobile Anesthesiologists provides customized solutions tailored for your specific anesthesia and office need. Take advantage of a growing number of procedure’s enhanced reimbursements across all specialties in the office setting. Please call us anytime at (713) 665-8890. Mobile’s focus is patient safety and experience and the staff show it every day. All our office staff has to do is show up and Mobile takes care of the rest.